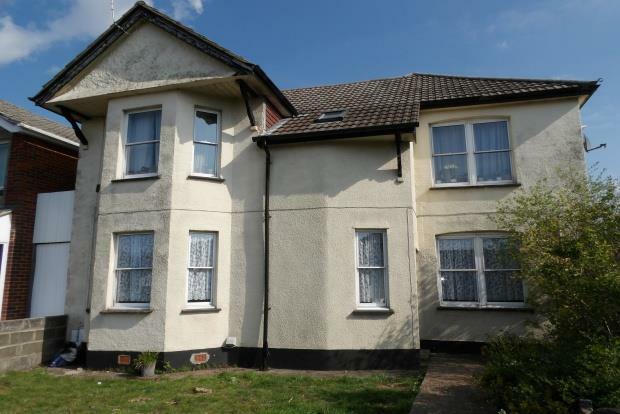 Palmer Snell are delighted to bring to the market a well presented ground floor two bedroom apartment situated on Wallisdown Road, which offers easy access to both Bournemouth and Poole. Upon entering the property is a larger than average hallway branching off to a good size fitted kitchen with oven and hob , lounge/diner overlooking communal front garden, spacious master bedroom, second smaller sized double bedroom, family bathroom with shower over bath, hallway storage cupboard, and gas central heating. Further benefits are use of communal gardens, unlimited on road parking and NEW FITTED CARPETS & REDECORATION THROUGHOUT.